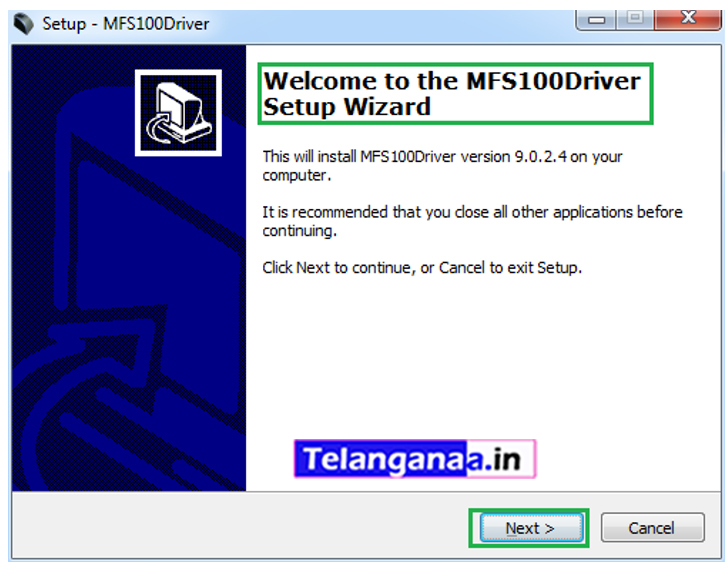 Installation Installation of the Mantra MFS100 driver. Right-click on the installation file and select "Run as administrator". 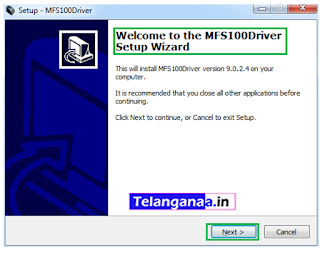 Note: To install the MFS100 scanner drivers and the required service, the installation must access the system32 folder. In this case, the configuration requires administrator rights.